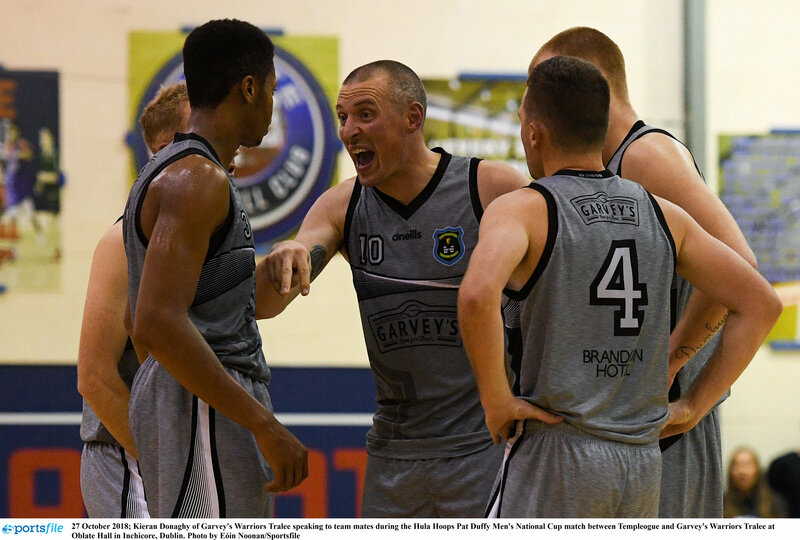 It will be the clash of the titans in Tralee Sports Complex this weekend as Garvey’s Tralee Warriors prepare for an epic showdown with league leaders, Templeogue, in a hugely-anticipated top of the table clash. With everything at stake for both sides, there’s going to be no easy victory, and Warriors star, Kieran Donaghy admits it will come down to small margins on the day. Indeed, the sides have met twice already this season, both of these clashes on Templeogue’s home turf of Oblate Hall in Inchicore, and both of these clashes seeing Tralee come out on top – including a massive Cup win that knocked the then reigning Cup champions out of contention for this year’s Cup competition. 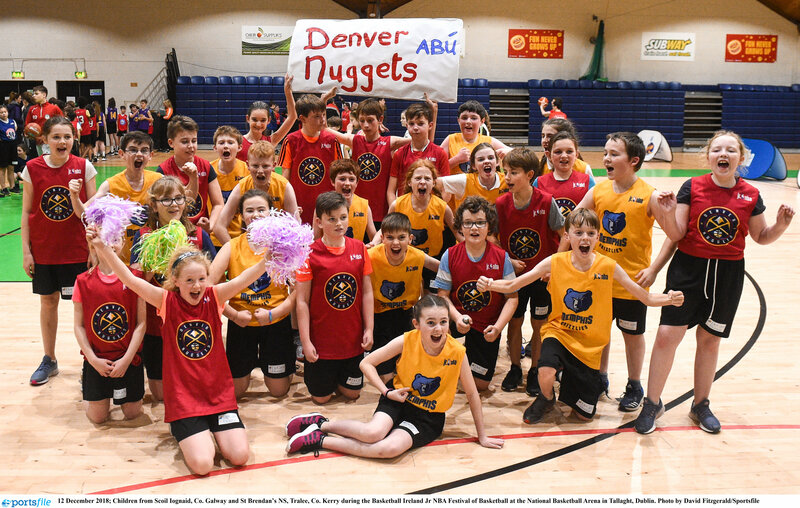 Thus, with Templeogue still smarting after losing at the hands of the Kerry men twice this season there’s no doubt that this weekend’s showdown in the Kingdom will be anything short of a battle royale. Elsewhere, reigning league champions, UCD Marian, are also still in prime position to do a back-to-back title win, and regardless of what happens in Kerry, have a must-win clash against C and S Neptune to look forward to on Saturday. Neptune will come into the game just as hungry though, as they need a big win in Dublin in order to try to climb their way out of the relegation zone. 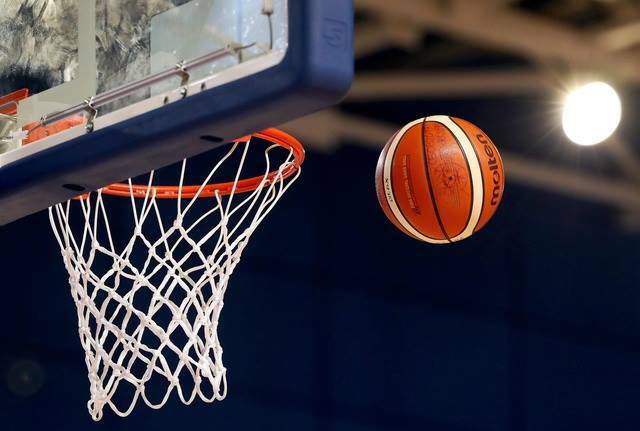 Carrickmacross in Co. Monaghan meanwhile is preparing for a taste of Super League basketball as DCU Saints have moved their home fixture to the Monaghan town where they will welcome UCC Demons in a battle for sixth place. Elsewhere, Belfast Star hosts Keane’s SuperValu Killorglin while Pyrobel Killester face off against Maree on Sunday evening. Over in the Women’s Super League meanwhile, the battles for top six positions are overheating, with DCU Mercy, Ambassador UCC Glanmire, Fr Mathews, Singleton SuperValu Brunell, Maxol WIT Wildcats and Pyrobel Killester all fighting for just five remaining spots. There are two crucial clashes in this battle this weekend, with DCU Mercy on the road to Glanmire, while Wildcats will host Fr Mathews in what is set to be one of the games of the weekend. Elsewhere, Courtyard Liffey Celtics will officially be crowned Women’s Super League champions on Saturday night in their last home game against IT Carlow Basketball, Pyrobel Killester and Marble City Hawks will be foes on the court on Saturday meanwhile, but will join forces afterwards in a big celebration at the IWA in Clontarf to mark International Women’s Day. The final match up of the weekend sees Singleton SuperValu Brunell face off against Galway’s NUIG Mystics. The Men’s Division One is also heading into to the closing stages, with one of the picks of the weekend being the top of the conferences clash between DBS Éanna and Tradehouse Central Ballincollig in Dublin on Saturday night, while the Women’s Division One sides may be finished their regular season, but have a big WNLC blitz to look forward to at the National Basketball Arena in Tallaght this coming Saturday, in a big celebration of women’s basketball.